Stop guessing why visitors leave your site. Mouseflow lets you see visitors' behavior and fix pain points with recordings, heatmaps, funnels, and form analytics. Mouseflow tracks clicks, mouse movement, scrolls, forms, and more. It records the activity of each visitor of your website. 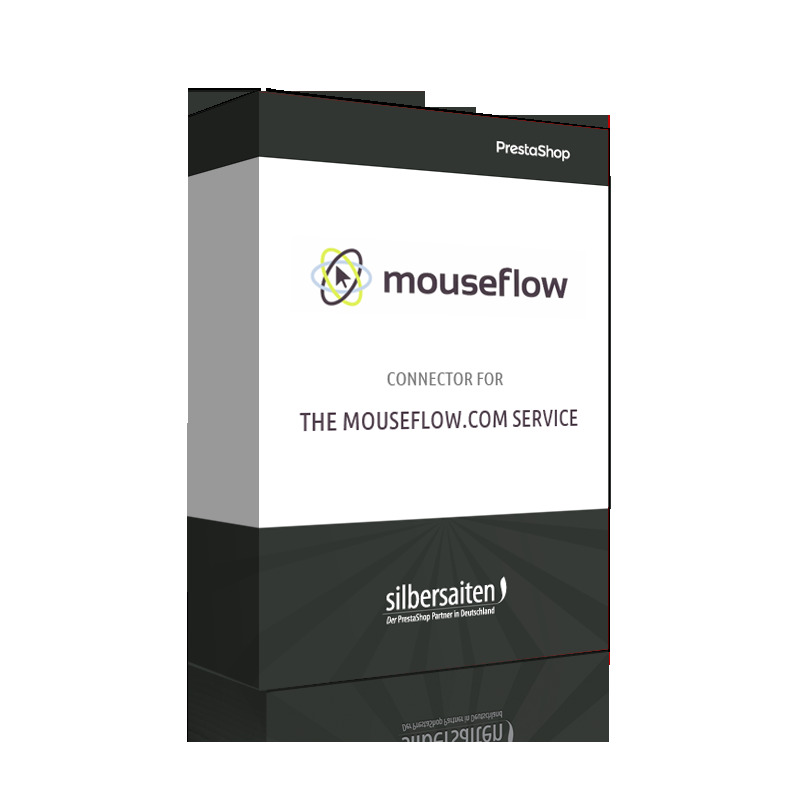 You can filter the results of mouseflow by location, language, IP address, page count, duration, browser, operating system, platform, traffic source, visitor type (first time/returning) etc. A simple overview will grant you the heatmaps. The heatmaps show you at a glance which sections of your site gain much attention. Another type of heatmap indicates which area been viewed in the scroll behavior of your visitors. The geolocation Heatmap shows you the places from which your visitors are coming. Another function is the monitoring of your customers during the ordering process. For example you can see during which step your customer cancel the ordering process.